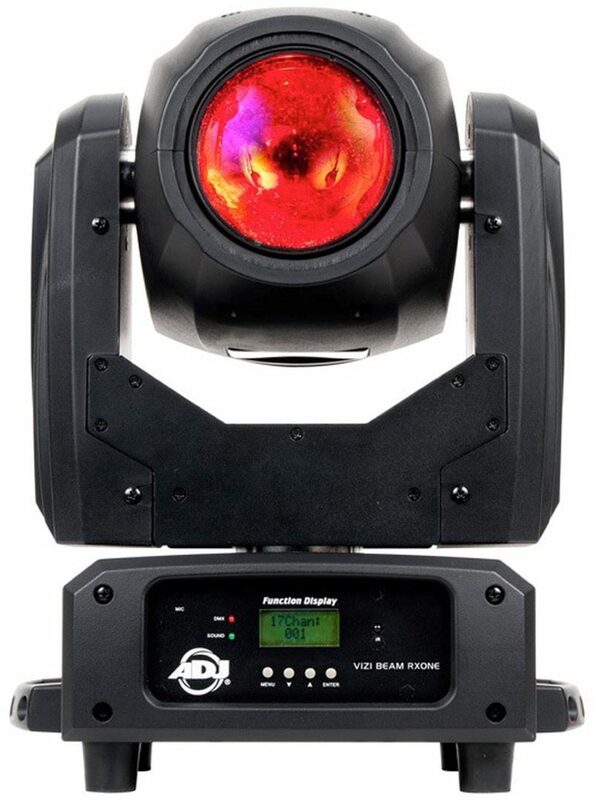 The newest fixture in ADJ's popular Vizi Series, the Vizi Beam RXONE, is a compact and quick moving head with a potent Osram Sirius HRI 1R discharge long life lamp (6,000 hrs.) 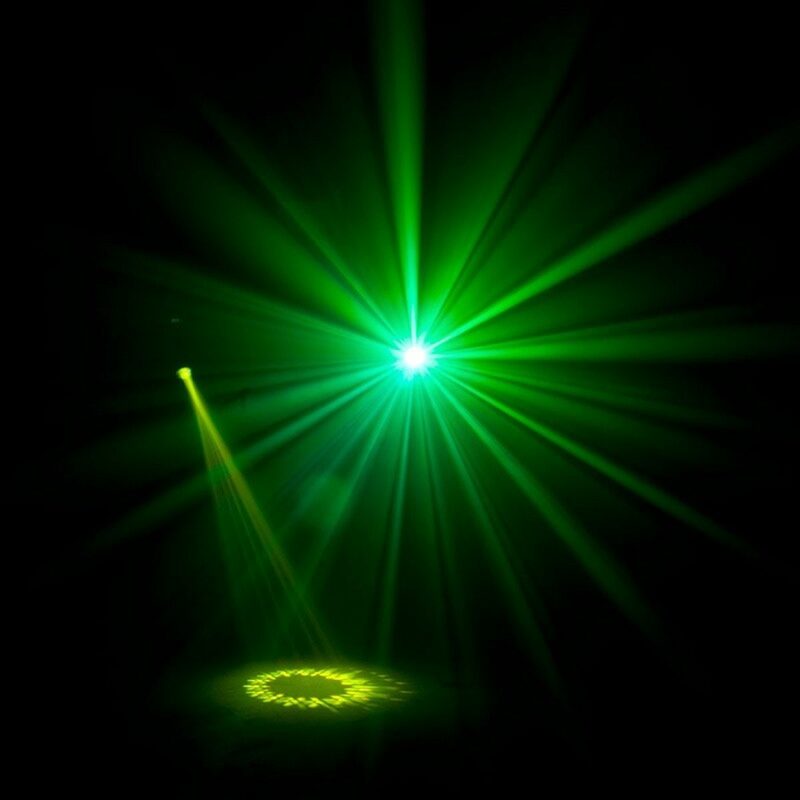 that produces a super sharp 3-degree beam of light that travels up to 100 meters. This 16-bit, nimble mover also includes a frost filter to give the beam a wash effect of 21-degrees making this fixture very useful for a variety of portable and permanent applications. 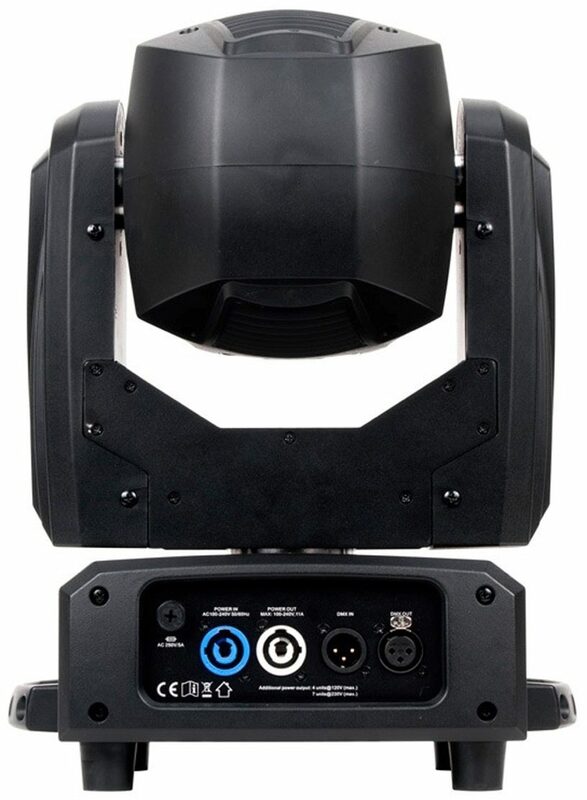 Under the hood the Vizi Beam RXONE boasts a 16-facet prism to break apart the solid beam into 16 mini beams, 14 color + white and 15 static, fixed GOBOs. 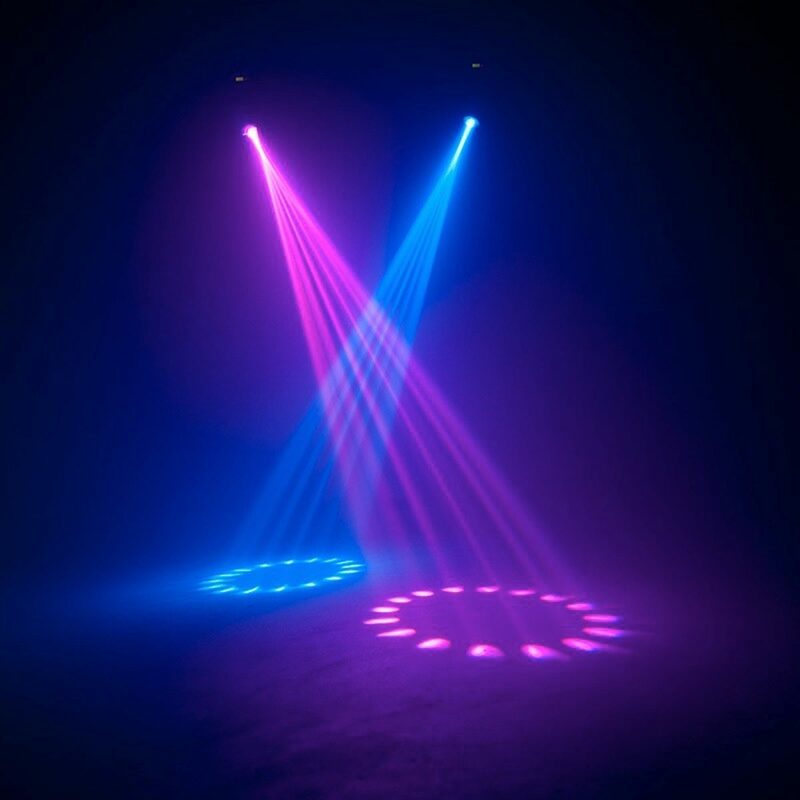 The RXONE has 2 DMX modes (15 or 17 channel mode), 3-pin DMX In/Out, PowerCon In/Out plus a low power consumption of only 199W at max power. - Dimensions (LxWxH): 225 x 279 x 387mm / 9" x 11" x 15.25"
- Weight: 9.2kg. / 20 lbs. Overall: These are amazing. 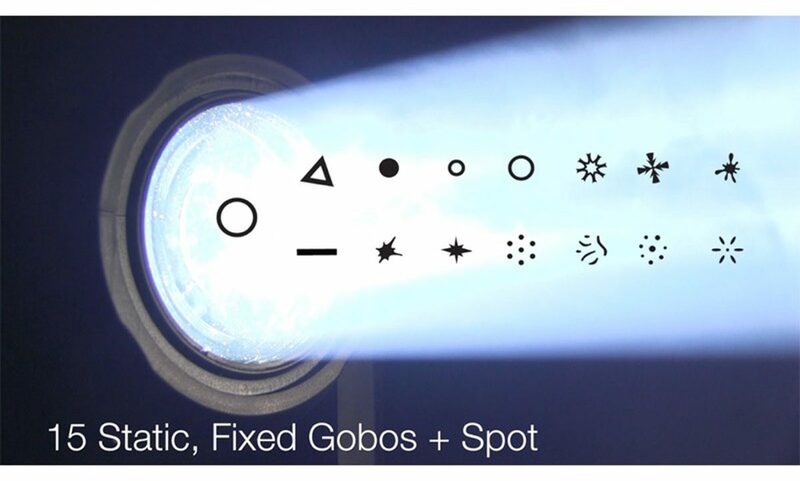 Quick movements, very bright, and very reasonable. I highly recommend them.